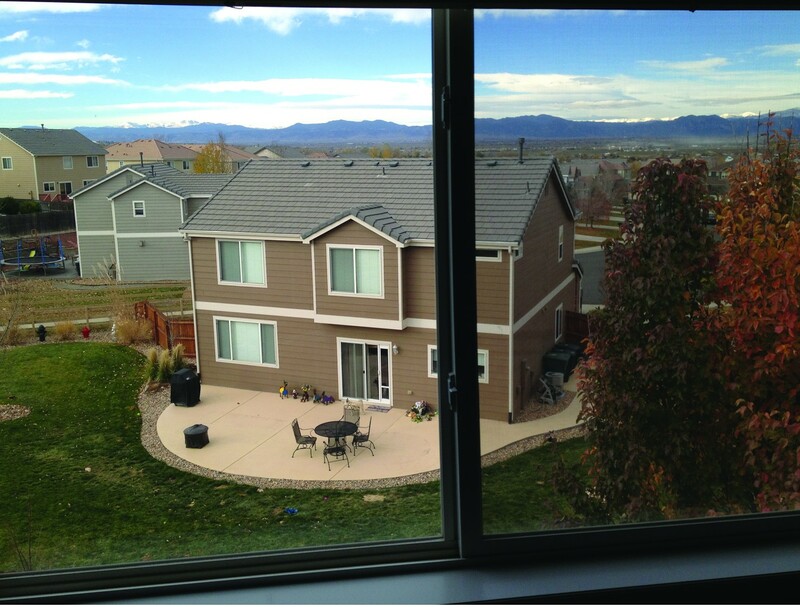 All American Window Tinting, Inc. (AAWT), is the residential window tinting company for Denver, Colorado and surrounding areas. 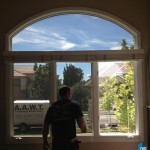 AAWT has a wide selection of window films for your home, to meet any of your needs. The window films we carry can reduce the annoyance of harsh weather, vandalism, and harmful sun rays that can cause damage to your home and belongings. 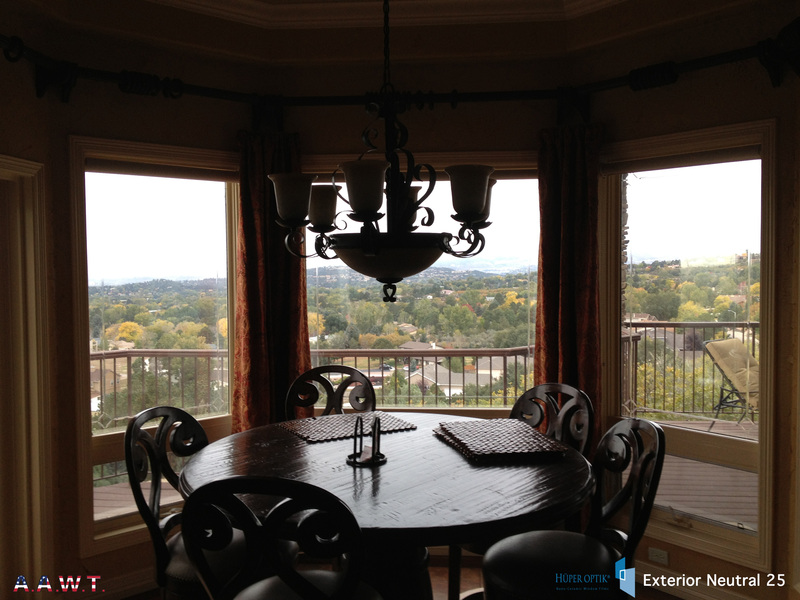 Window film will make your home more enjoyable by keeping the heat and glare down to a comfortable level. Window film on the windows in your home can reflect as much as 80% of the suns heat, which will lower the energy costs created by using air conditioning. In the past, in order to have a high heat rejection the film would have to be dark in shade. However; through the advancement of technology, light to neutral films carry the same or even higher heat rejection percentages than those darker films. Since our professionals are aware of such concerns and know that not every job will want the same use for window film, we provide films to meet almost every need. 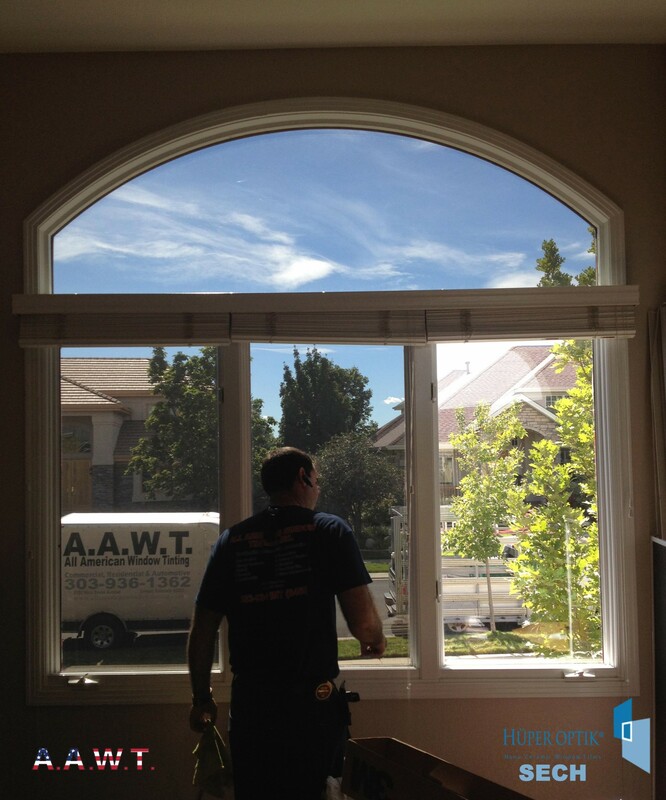 We specialize in large, irregular shaped, and vaulted windows! 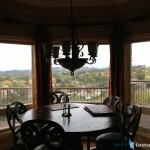 Click here to see the residential photo album of all our work. 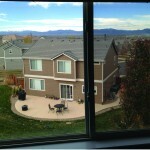 Contact us today to learn more about residential window tinting in Denver, Colorado and surrounding areas.